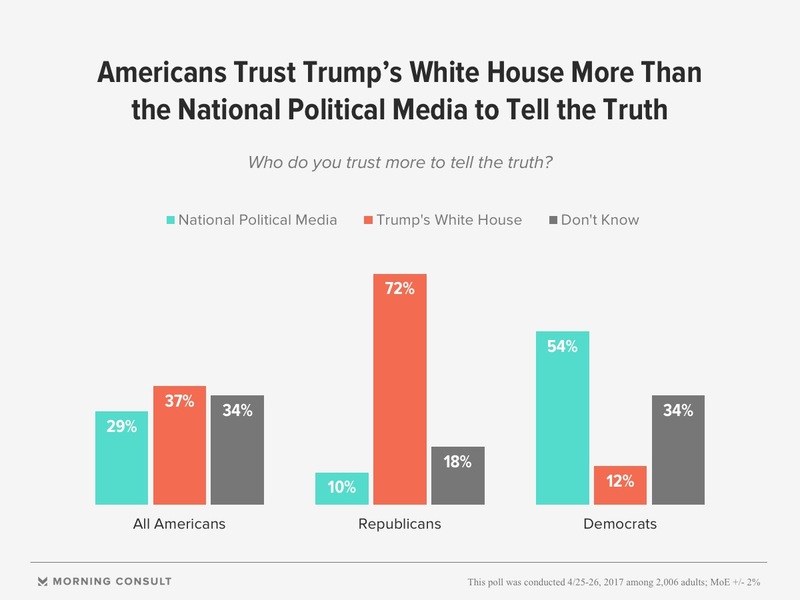 Americans trust the Trump White House over the liberal media to tell the truth. …And a majority of Americans say the national media is out of touch with the American people. 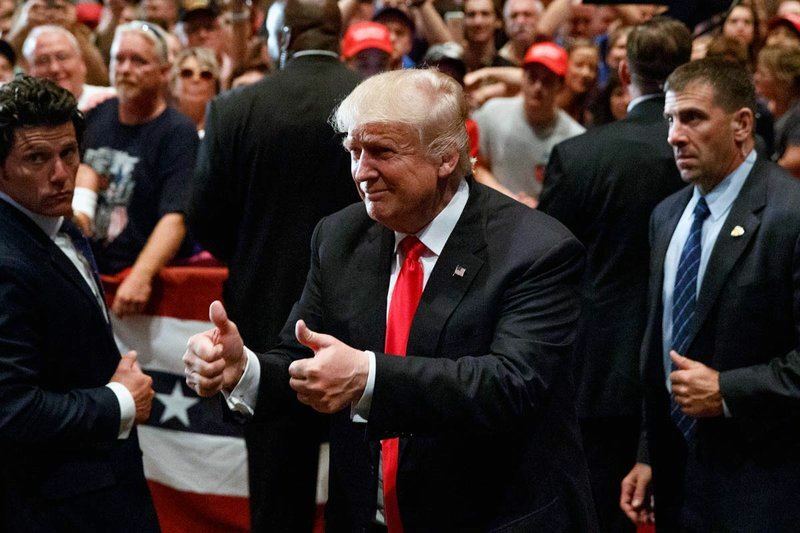 Americans trust the Trump White House over the liberal media by 8 POINTS!